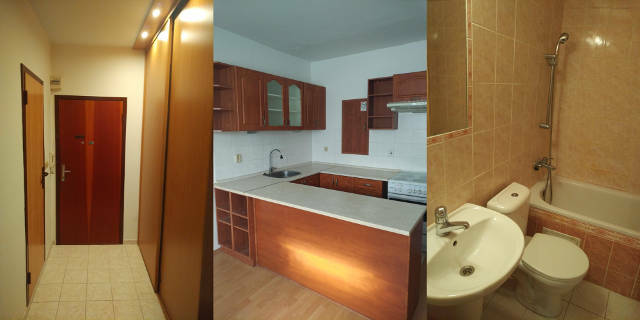 I'm selling studio apartment in Bratislava - Dúbravka, 60km from Vienna (1 hour by train). The apartment, consists of living room with kitchen, bathroom and entrance room with clothes closet. It's oriented to west, located at 9th floor (there's a lift) of a condominium, in immediate vicinity of public transport and all amenities. The building is after complete renovation and there are good neighbors. My fateful involvement with #bitcoin-assets was today sealed with another achievement. Somebody someday, got a dangerous idea to procure bound hardcopy of Satoshi source code. As there is a printer in chan, discussion soon ensued about which version and which files to include. The particular somebody was very insistent that the font were legible and the volume properly bound. Inquiries about human skin binding and art illuminations aside, main question was what to exclude to preserve minimal working code. Also, the book ought to not be too thick to handle.